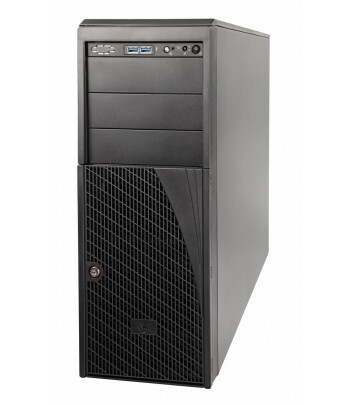 Buying Server Cases in Belgium? Do it online at computercentrale.be. Chieftec UNC-410F-B, Mini-Tower, Server, ATX, 4U, 3 x 92, 10 x 5,25"
Supermicro SuperChassis 743T-665B, Rack, Server, EATX, Black, 665 W, 3.5"